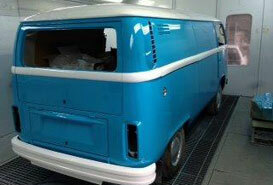 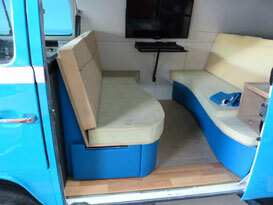 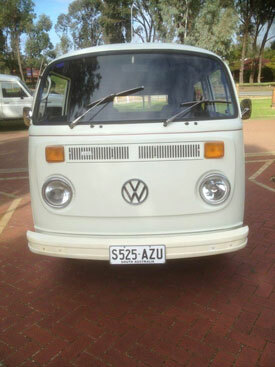 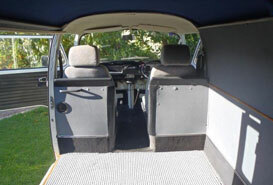 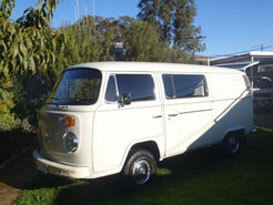 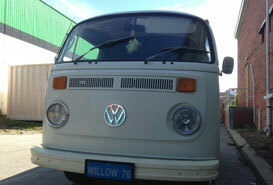 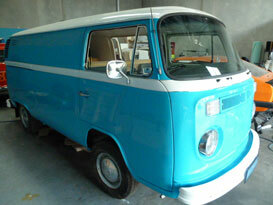 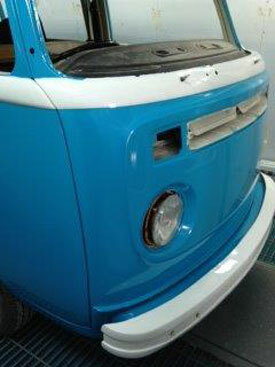 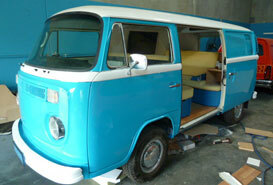 “Willow” as she has been affectionately named, is a 1976 Volkswagen Kombi Type 2 Panel Van. 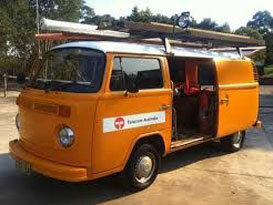 Willow began her career working for Telecom with a bright orange paint scheme. 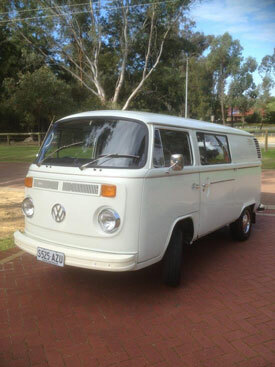 Willow retired from Telecom and spent time with her adopted family in Whyalla, South Australia. 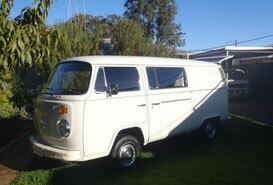 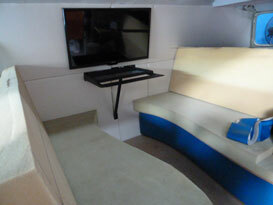 She was re-painted white and spent her time camping and travelling. 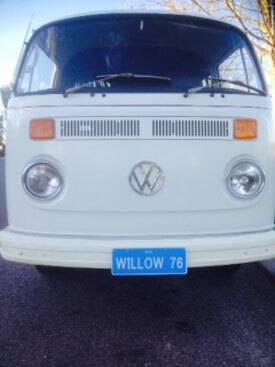 In 2014, Willow was transported across the Nullarbor Plain to Baldivis, Western Australia to commence her transformation into a mobile real estate office for Willow Tree Realty. 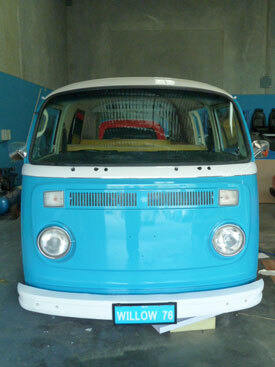 With a beautiful new makeover, including, blue and white sparkle paint, upholstery, wall and roof lining and a host of electronics, Willow is ready for her new career, working at Home Opens, Auctions and Sales Appraisals.